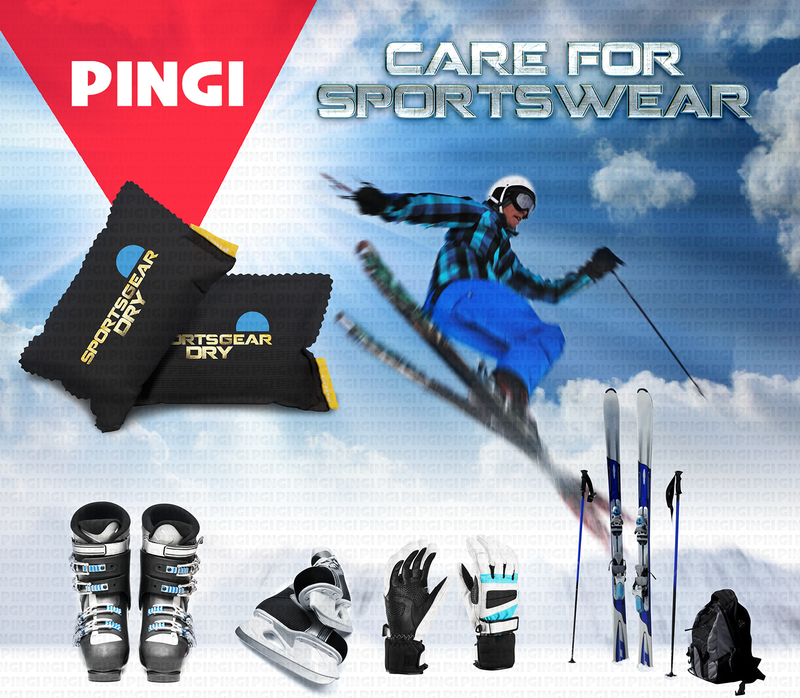 PINGI Sports Gear Dry™-inserts actively remove moisture and odours from their surroundings. Simply place an insert inside a glove, shoe or bag after each use. 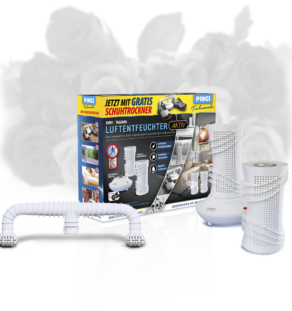 The inserts attract excess moisture and odours like magnets and help eliminate dampness and musty odours caused by perspiration and rain. Absorbed moisture is safely retained without ever leaking out during use. And the best thing about it? You can use them again and again. 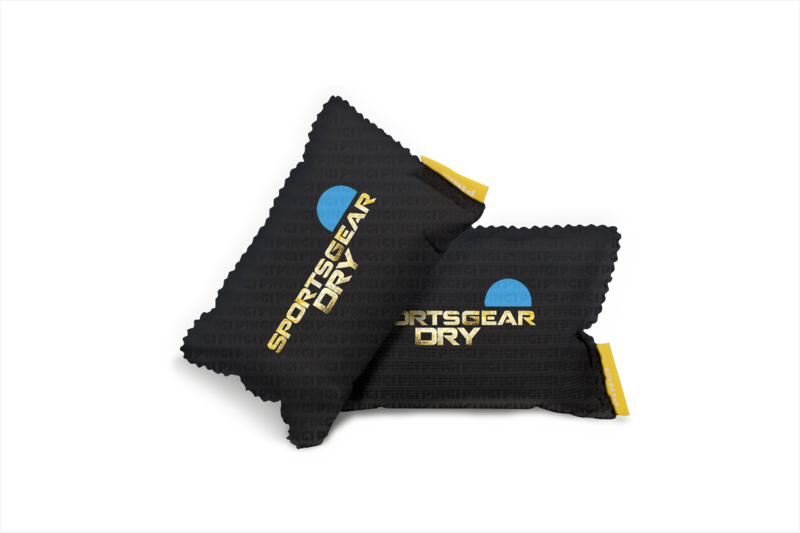 Simply dry and reactivate your PINGI Sports Gear Dry™-inserts in the microwave when they are full of moisture. Alternatively you can place them on a radiator or in the sunshine. 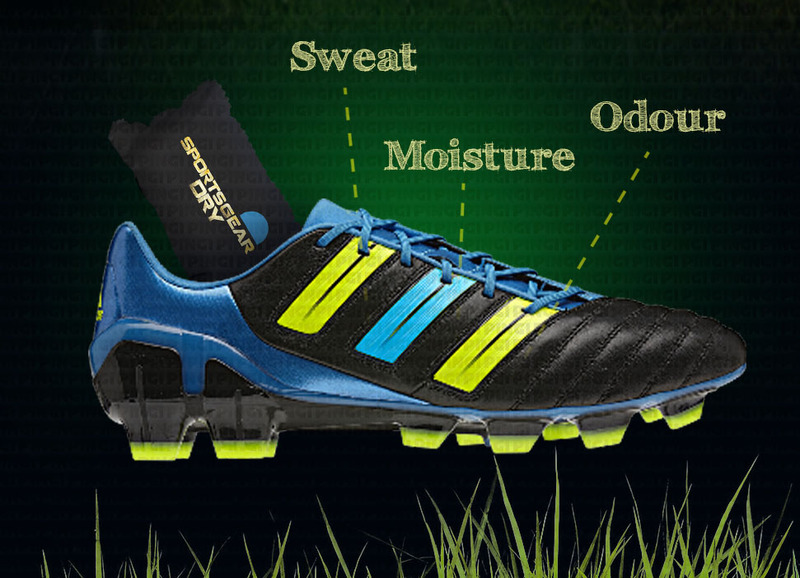 As an athlete need you need your gear to be in optimal condition at all times. Rain, dew and perspiration can cause unpleasant odours and will stain and damage your equipment over time. 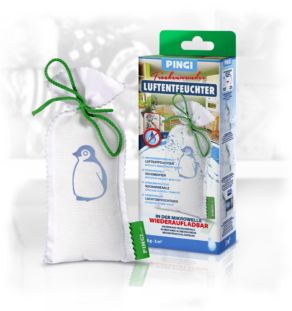 PINGI Sports Gear Dry™ is an indispensible anti-damp and anti-odor solution for both professional and amateur athletes.